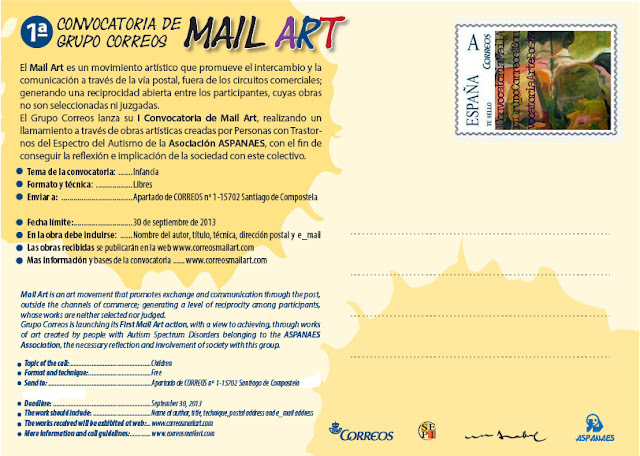 I Convocatoria de Mail Art Grupo Correos. whose works are neither selected nor judged. Association, the necessary re_ection and involvement of society with this group.